Hello everyone! 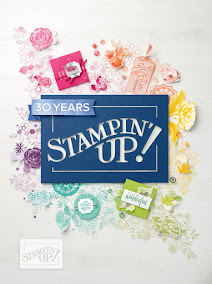 Today, I have a card that I created using products from the latest Jaded Blossom release. I love how this card turned out. Very pretty, Candice! Thanks for sharing it with us at Merry Monday! SO gorgeous! I love all the sparkle! What a wonderful amount of Sparkle!! The blue, white and silver are great here dear Candice!! Well done and thanks for joining with us at Perfectly Rustics! Wonderful card Candice, lovely papers. Thank you for playing along with us for Merry Monday. 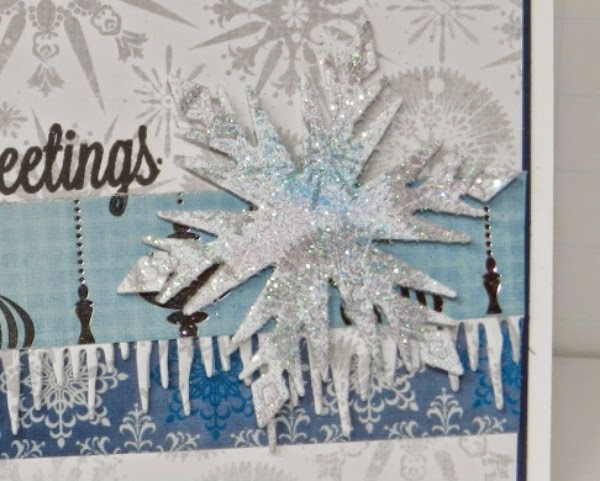 Such a pretty, frosty design! Love all the sparkle. Thanks so much for joining us at Merry Monday this week! I like your colour combination and sparkle. Christmas needs sparkle. Thanks for joining us at Perfectly Rustics. Awesome project- I love every single detail! 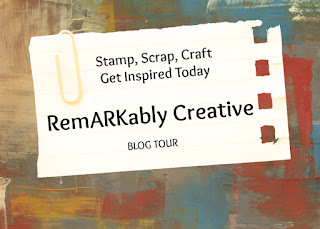 :) Thanks so much for sharing your talent with us in the Crafty Cardmakers and more "Cut It Out" challenge this time!